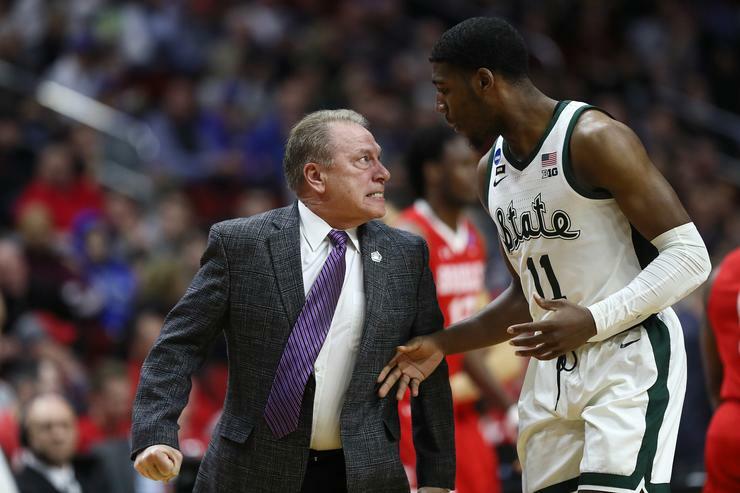 Izzo was upset with Henry’s play and was unapologetic about his outburst. Henry explained that he wasn’t phased by what Izzo had to say. “I’ve heard worse from him. I’ve got it worse in practice before,” the Spartans players said.